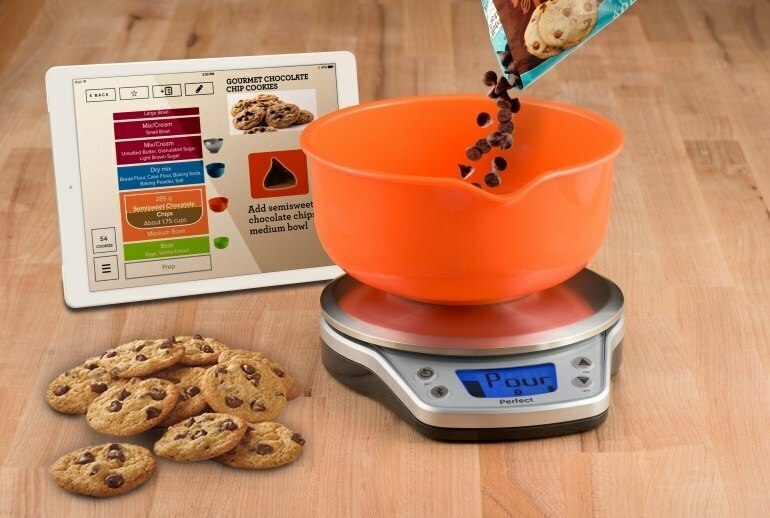 The Perfect Bake Pro smart scale's use of weight, rather than volume, makes for precise ingredient quantities. Color-coded bowls, the oven thermometer and the Perfect Bake app for Android or iOS help novice cooks by simplifying the measuring process and ensuring proper baking temperatures. 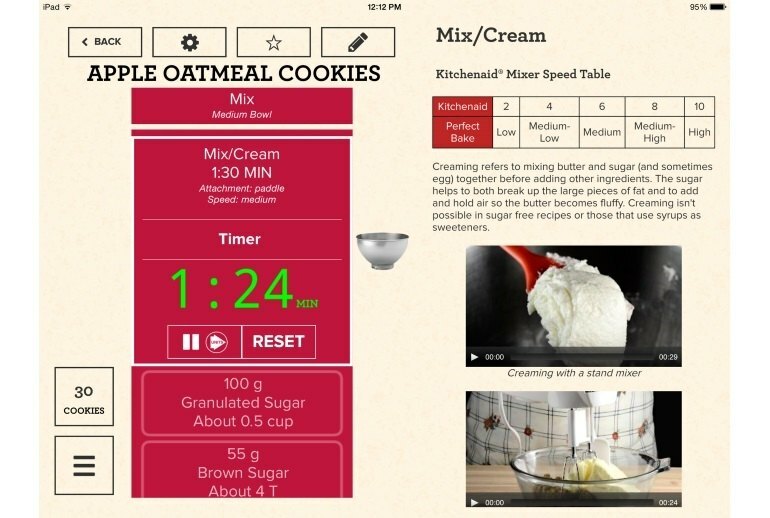 The recipe app walks you through every step with plenty of illustrations. Experienced bakers may find using the app and the bowls a distraction. Reviewers say it isn't easy to add a recipe of your own. At $100, the kit isn't cheap and may duplicate equipment you already have. 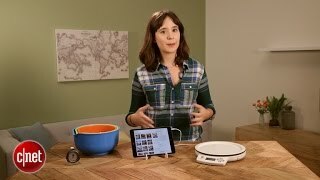 Perfect Bake Pro is a smart kitchen kit built around the Perfect Bake kitchen scale and its companion iOS or Android app. 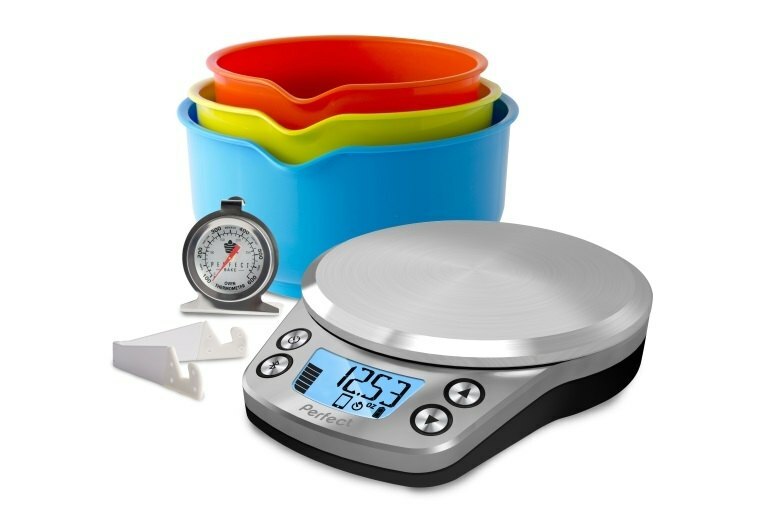 Also included are three color-coded bowls, an oven thermometer, and a tablet stand. Once the scale is linked to your mobile device via Bluetooth, the app walks you through recipes in which you weigh ingredients rather than measure them by volume. 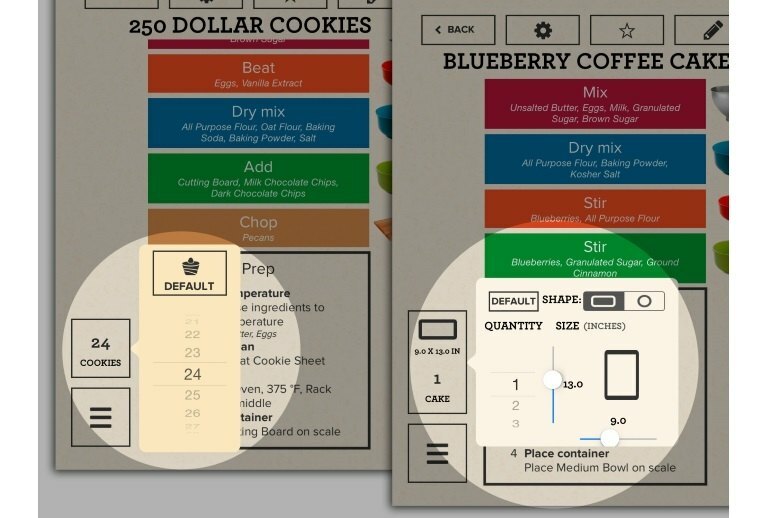 The app ships with hundreds of recipes and includes a recipe editor for entering your own favorites for use with the system. Other features include scaling options for changing ingredient quantities based on parameters such as pan size or available amounts of specific ingredients. If you're new to the kitchen, or if you simply want to hone your baking skills, the Perfect Bake Pro is an excellent way to do so, and you'll undoubtedly be surprised by the quality of the resulting baked goods and the ease with which you create them. 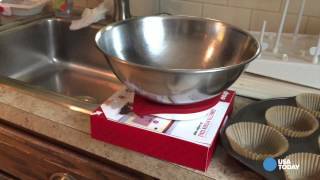 The Perfect Bake Pro scale would be a good buy for a novice for whom baking is intimidating. But if you have your own collection of recipes, this gadget will get in your way. Perfect Bake doesn’t make bad baked goods, but using it is no easier than the traditional method. And coming to depend on this system means you’ll never really learn how to bake. All in all, it was relaxing to bake without having to process information from a recipe, or really to do any thinking at all. I loved it. It’s totally foolproof cooking. You can’t mess it up if you try. Perfect Bake may not be 100 per cent perfect, but who is? It’s persuaded me to take a chance on a few more ambitious creations too, which could still go awry, but isn’t that half the fun?